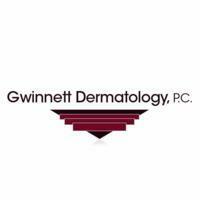 Gwinnett Dermatology, Pc Provides A Full Range Of Medical, Surgical And Aesthetic Dermatologic Services To Our Patients. 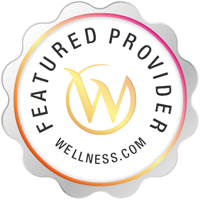 Founded In 1978 By Dr. Joel S. Shavin, Our Mission Is To Provide The Highest Quality Medical And Dermatologic Care In A Setting That Makes Our Patients Feel Warm, Welcome, Comfortable And Secure. Our Six Board-Certified Dermatologists, Joel S. Shavin, Md, Jonathan S. Weiss, Md, Keith D. Wright, Md, Kirk D. Saddler, Md, Alia S. Brown, Md, Jessica Mercer, MD Have Over 65 Years Combined Experience In Treating Dermatologic Disease. In Addition, We Have Added The Services Of Highly Skilled And Dermatologically Trained Physician Assistants.